An introduction to Unconscious Bias produced for Hemsley Fraser in Washington, D.C. This whiteboard explainer video was produced for Lane Change Consulting. and media creation for 4 days of learning, networking, and knowledge sharing, to advance industry practice. 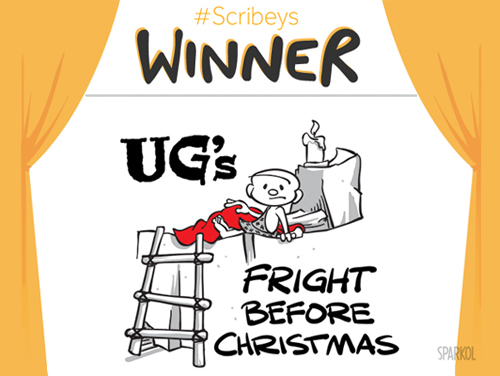 A short Christmas story about Ug in prehistoric times, winner of a Scribey award for outstanding whiteboard. Ug is a caveboy who has been brought to the present when Andrew's fort is struck by lighting. Short Solutions, training videso, whiteboard animation, whimsical, humorous illustration for children's books, advertising, editorial and licensing. Graphic design and Infographics. Comic book illustration, toys and games illustration.